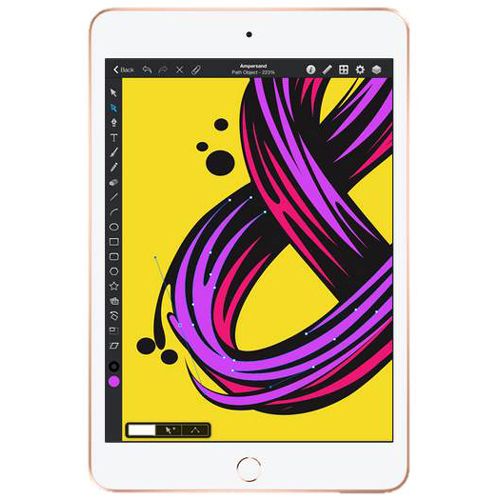 New Apple Devices & Products! 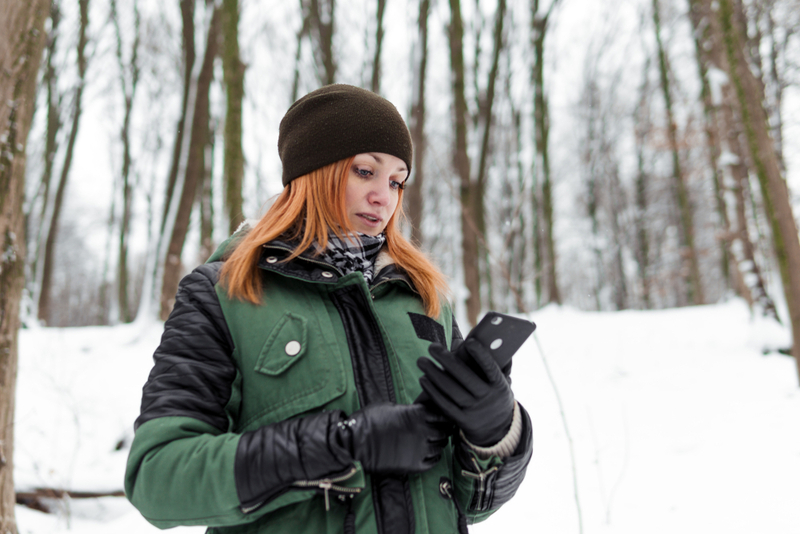 When you're out in the cold, your device's battery won't last as long. Find out why and let us know if you need any solutions for your field staff who can't avoid extreme weather conditions. 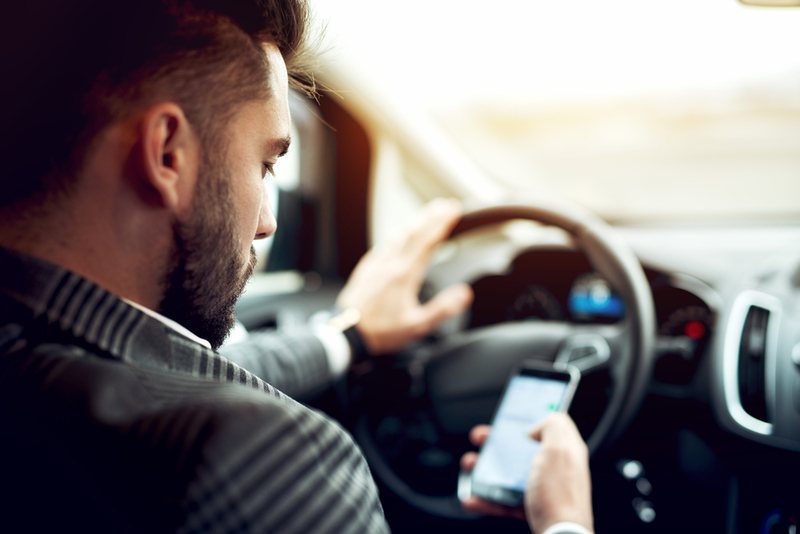 Check out our update on Distracted Driving Laws in your state and ensure you're in compliance with all laws and regulations. Cellular Accessories For Less (CAFL) specializes in supporting large organizations and business users with accessories for wireless devices. In a new CNET article, Jessica Dolcourt calls attention to just how slippery the Samsung Galaxy S10 actually is. Make sure your phone is protected from slips and drops! We love working side-by-side with our clients. No more so than when they have a need that requires troubleshooting and outside-the-box thinking. Take a look at this client issue we were able to solve. 2019 will be a banner year for Apple and will see many, many new products released. Here, we review a few that are getting quite a bit of attention. 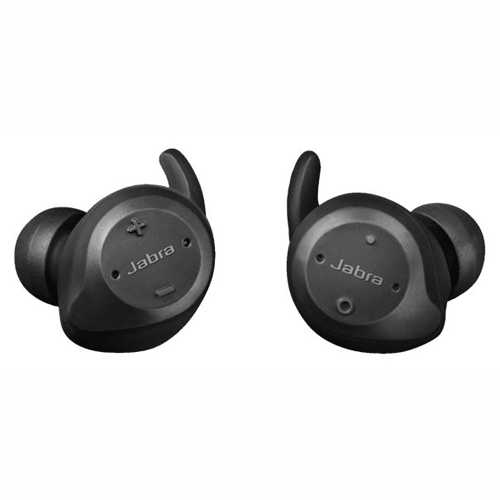 New Jabra earbuds have arrived at Cellular Accessories for Less and we're happy to share with you these amazing devices that make your conversations clearer and keep your hands free. 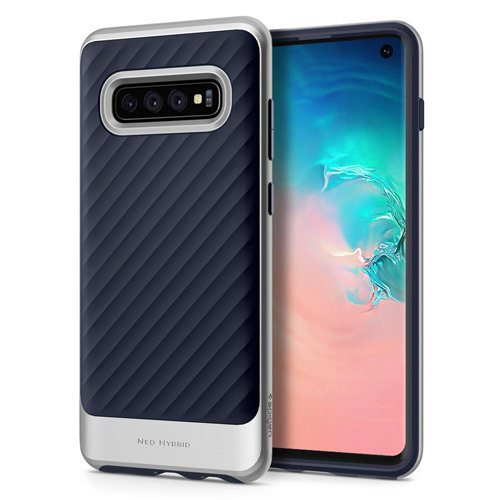 New Samsung Galaxy S10 Release! 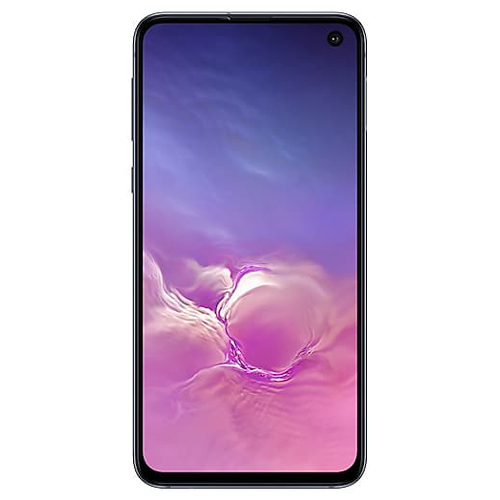 On February 20th, Samsung announced their newest Galaxy S10 line, along with the much anticipated Samsung Galaxy Fold. Check out the newest accessories for the newest Samsung devices! JBL has been a great new addition to the audio lineup. 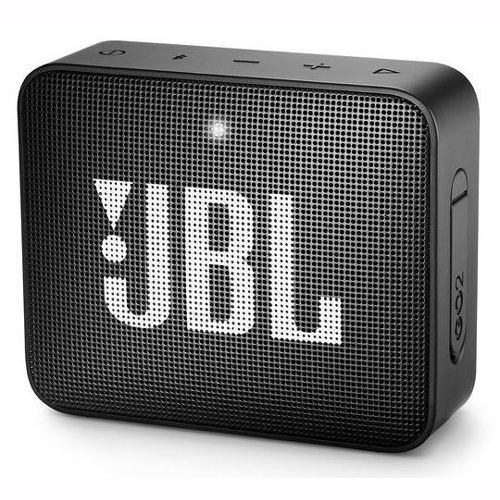 Added at the end of 2018, look for JBL products to expand as demand grows.